يقع فندق Bay Beauty Motel، المصمم ليناسب كل الضيوف سواء كانوا من رجال الأعمال أو السياح، في مكان ممتاز في أحد أكثر المناطق تفضيلاً في هذه المنطقة. يمكن من هنا للضيوف الاستمتاع بسهولة الوصول إلى كل ما تقدمه هذه المدينة النابضة بالحياة. كما يمكن الوصول بسهولة إلى عدة معالم سياحية قريبة. يقدم Bay Beauty Motel خدمات لا غبار عليها وكل أشكال اللياقة وحسن الضيافة اللازمة لإسعاد ضيوفه. يمكن لضيوف الفندق الاستمتاع بالميزات التالية على أرض الفندق: صف السيارات, غرفة عائلية, خدمة غسيل الملابس, الحيوانات الأليفة مسموح بها. استمتع بوسائل الراحة الراقية في الغرف أثناء إقامتك هنا. بعض الغرف تتضمن سجاد, قهوة فورية مجانية, شاي مجاني, بياضات, مرآة لمساعدتك على استعادة طاقتك بعد يوم طويل. يقدم الفندق العديد من الفرص للاستجمام كمثل حديقة. اكتشف مزيجاً ساحراً من الخدمة الاحترافية والخيارات الواسعة من وسائل الراحة والمتعة في Bay Beauty Motel. Very friendly owner and very good location. Cleanliness Poor and uncomfortable bed in lounge . Very tired motel. 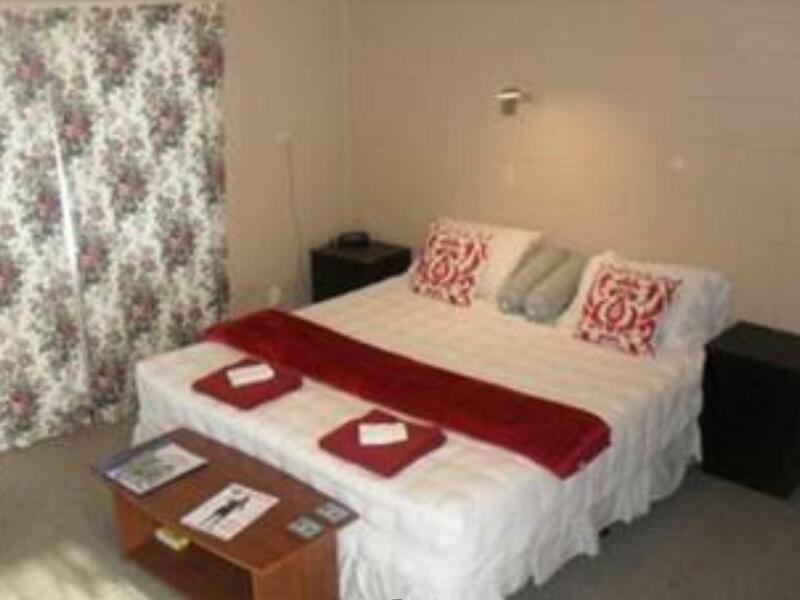 Motel was clean and affordable, centrally located. You are in a city.. will not be as quiet as a rural property. We understood this before we booked and found that all was acceptable with our choice. The WiFi speed was really slow and room was dreary and old. However, the room was big and staff was very friendly. Did not charge for a ceramic foam bath dispenser that we broke. Thks! Everyone staying in motel while we were there were very friendly. staff friendly our room topped up all 3 days we were there. bonus was being able to take our dog as they are pet friendly. Very central location; excellent, friendly service; well appointed and comfortable unit that was cleaned to a high standard. We really enjoyed our weekend, thanks to a significant degree, to the no problems, friendly service of staff. The motel is unprepossessing from the street, but the quality of the unit and it's provisions was first rate. I have stayed there before and am very pleased that the standard of accommodation has remained well above a 3 star ranking. The staff was great the only thing I would say its not close to town and the bathroom is very tiny tiny toliet space but a great little place to stay for the night! Staff very welcoming and willing to help any way they could! 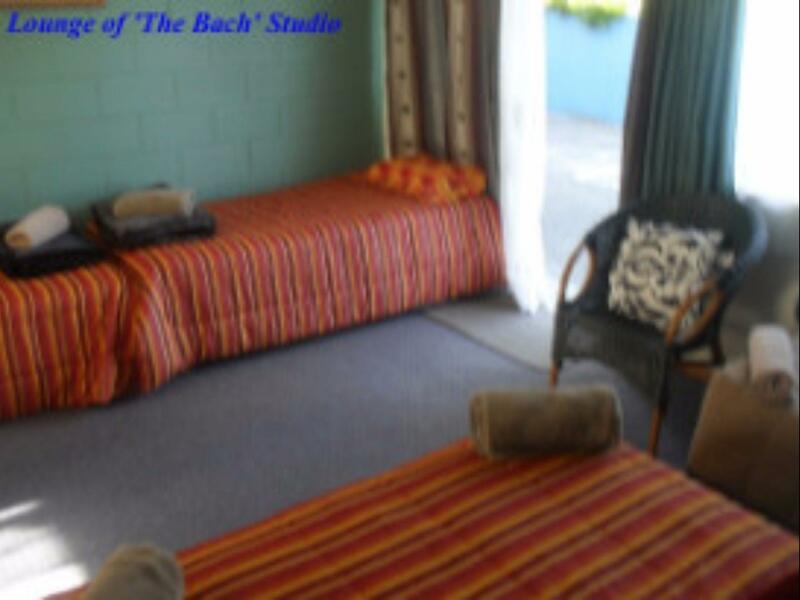 I fact valuable to stay more nights, have spacious rooms, very lovely and pretty design, with everything you need in Motel, You can find you can worth to pay with this motel. In addition I really like the quiet environment make me have a good sleep as well.